R&D capabilities and technical innovations constitute the impetus that drives our company to pursue perpetual management, while the R&D unit plays a pivotal role in implementing R&D and innovative efforts of the company. The unit not only persists in improving product quality, but also continues to improve the operating processes with a view to gaining more competitive advantages by producing high quality products with the lowest cost. 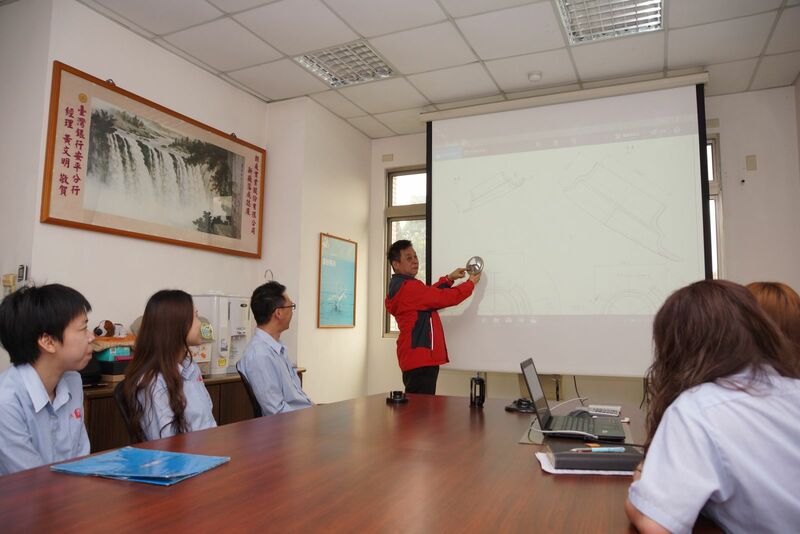 In an active effort to cultivate talents, the company began to carry out industrial-university cooperation with Kaohsiung First University of Science and Technology in 2005. 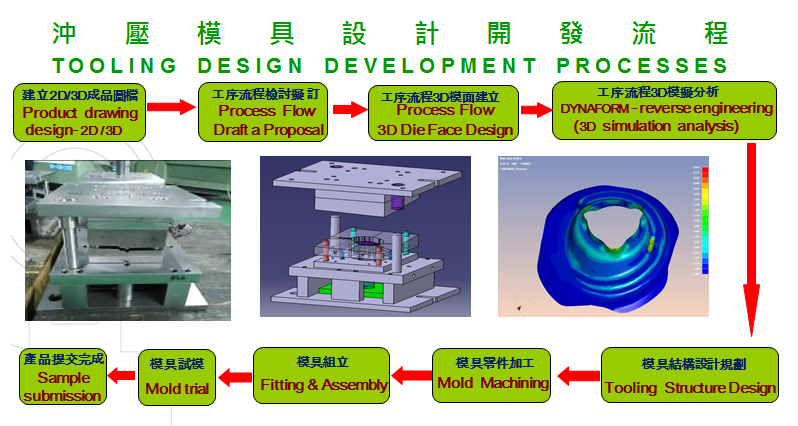 Moreover, it tried to upgrade its capabilities and techniques in design and manufacture of moulds and tools and reduce the time needed for R&D of new products by applying computer-aided systems, such as AutoCad/CATIA/DYNAFORM. All these efforts help the company to transform from an OEM firm into a professional automobile and motorcycle part designer and march toward the strategy of diversification and excellence. Chao Yuan Industrial Co., Ltd sticks to the management philosophy of “Quality is the life of the factory”, and exercises strict control over product quality in every process, ranging from product development and testing to process control during mass production and delivery inspection.